The Caribbean is one of the world’s most popular cruise destinations, thanks to its incredible natural beauty, wonderful climate and its fun-packed resorts where you can take part in all manner of activities. As it’s so popular, you’ll find a wealth of ships to choose from when it comes to booking your Caribbean cruise. But which one is the best? The answer isn’t that simple, as each ship is different in a number of ways. 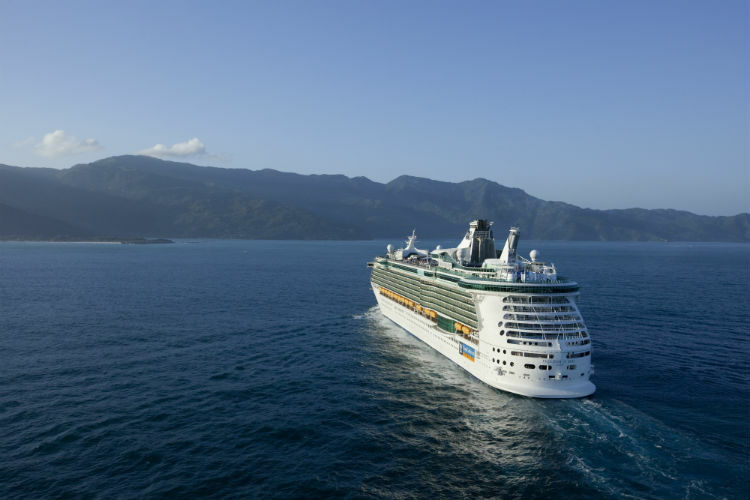 Not only do cruise lines vary by on-board atmosphere and age range of passengers, but the cruise ships themselves also differ further by size and what’s included on-board. In short, there’s a cruise ship for everyone. No matter whether you’re seeking a peaceful retreat on a small ship with ample space or an action-packed family adventure on a floating resort where the fun never stops. Because each cruise ship is different, you need to think about what you want to enjoy when you’re on-board. With a Caribbean cruise, you don’t usually have too many days at sea during your itinerary – each island is fairly close, so you’ve usually got somewhere new to enjoy each day. This is ideal if you’re not really looking for a ship that is packed with things to do – you can focus more on the atmosphere, activities and dining options that are available, as you’ll no doubt work up quite the appetite with your daily adventures while on land! But if you’re a family and your aim is to keep the fun going, you’ll want to think about whether you’ll be planning on visiting every port, or if you’d prefer to stay on-board for one or two days. It’s also worth noting if you would prefer a ship with fewer leisure amenities as these may be cheaper, which are ideal for those looking to grab a bargain! 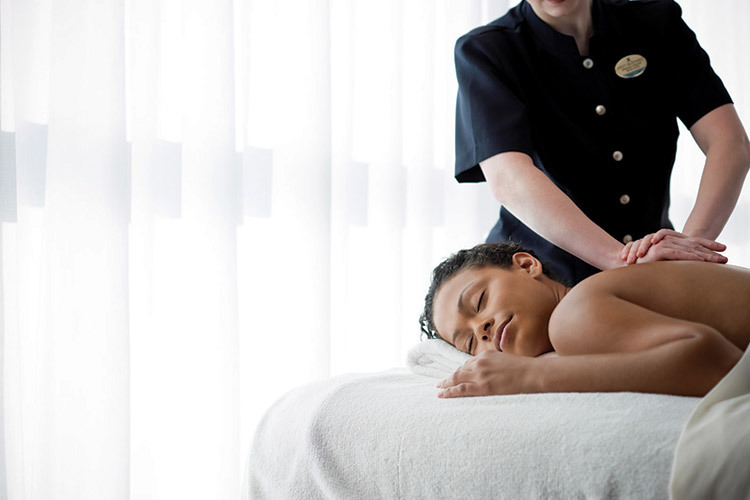 For parents seeking a moments respite or a solo traveller on a peaceful cruise, it’s also worth finding out more about the on-board spa on your ship of choice. There’s nothing better after a tiring but exhilarating day than booking a special massage or treatment to help you unwind and recharge ahead of your next adventure the following day. There are lots of cool features that help make a Caribbean cruise ship stand out. Not least the dining options. There’s much more than just a main dining restaurant to choose from, with most ships offering a wide array of venues, including innovative speciality restaurants and snack bars where you can pick up a refreshing ice cream – just what you’ll need under the warm Caribbean sun. Then there’s the sheer wealth of things for the kids to enjoy. Whether it’s the dedicated clubs to keep them entertained and help them make friends, or the video game arcades and sports activities that provide hours of fun. Pools on-board are also the perfect place to relax or play on a Caribbean cruise ship. These differ from ship to ship, so it’s worth looking to see what they entail to meet your needs. Whether you’re looking for somewhere quiet to sunbathe and lounge or a full-on aqua park with slides and safe zones for younger passengers to enjoy. Plus each ship usually has at least one unique feature, something which really sets it apart from the rest of the fleet. This could be a bowling alley on-board, a cocktail bar with drinks prepared by robots, or a skydiving simulator, or even a go-kart track at sea. Cruise ships are getting more and more innovative, and you’ll always find an exciting ship for your Caribbean cruise. 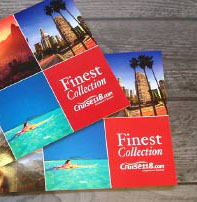 At Cruise118.com we take Caribbean bookings for ships from every cruise line – reinforcing that it really is down to the individual and their preferences as to which ship is best for them. But some ships are more popular than others with our customers. Britannia is one of the most popular, and as the largest ship ever built for the British cruise market it should serve as no surprise. A breath-taking ship, she ushered in a new era of cruising for Brits and specifically for her cruise line, P&O Cruises. Her contemporary décor is matched only by her amazing choice of dining venues, including those with menus overseen by celebrity chefs Atul Kochar and Marco Pierre White. She is not packed with activities aimed at children, but she does have clubs aimed at younger guests and a swimming pool that is exclusively for the use of teenage travellers (don’t worry, there are three further pools for the adults to enjoy). This makes her the ideal choice for couples, solo passengers and families who want a relaxed voyage but who savour excellent dining and the understated luxury of this premium ship. 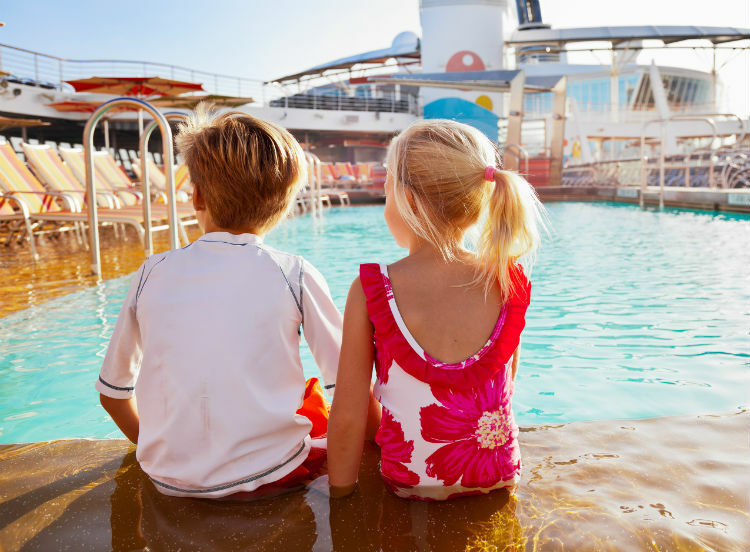 But if you’re a family who want a ship full of exciting, innovative features, then Oasis of the Seas may be perfect. Many of our customers agree, as she is also one of the most popular ships for Caribbean sailings, and it’s not hard to see why. From the H2O Zone waterpark and retro-themed Boardwalk promenade, to the more unique activities such as the zip-line across the deck and the FlowRider surfing simulator, there’s always something new to try out, and when it comes to dining, you’ll be wowed by the sheer range of restaurants and snack bars to choose from. Azura is another P&O Cruises ship that is extremely popular with our customers looking to travel to the Caribbean. The former largest ship in the P&O fleet, before the arrival of Britannia, Azura brings a taste of British elegance to Caribbean sailings. She was refurbished in 2015 and now offers a similar standard of cruising to her sister ship, perfect for couples, single passengers and families who won’t be spending many days on-board, enjoying the more peaceful atmosphere after days exploring the thrilling ports. 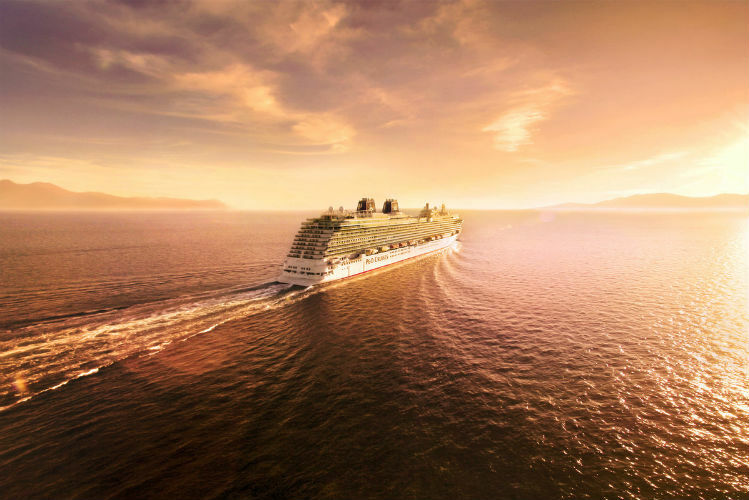 Of course, these are just some of the most popular ships for Caribbean sailings – if you can’t decide which is right for you, our Cruise Concierge knows them inside out, and can recommend the perfect ship for your Caribbean holiday. Take a look at our latest Caribbean sailings by clicking the button below, or call our Cruise Concierge team on 0808 1234 118 for expert advice on the Caribbean and award-winning assistance with your booking.